Today, Lil Wayne turned 36. 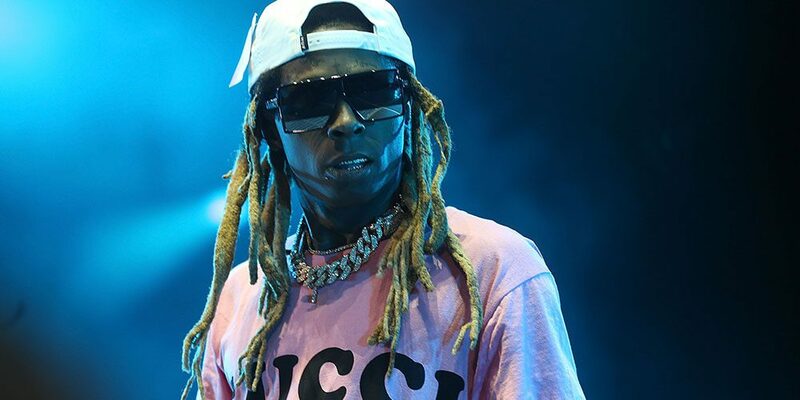 He’s celebrating by releasing the long-awaited Tha Carter V album at midnight. Weezy also snuck in a session at the Diamond Mine with Torey Pudwill and crew. Nick Tershay just posted an edit of what went down on his Instagram. For being 36 and getting into it later in life, Wayne is actually pretty solid on his board. Judge for yourself on below.